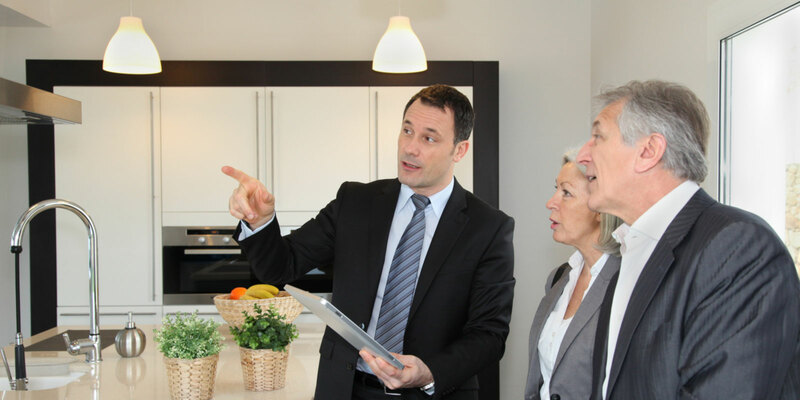 Want your quality detached homes or condos to stand out from the crowd? 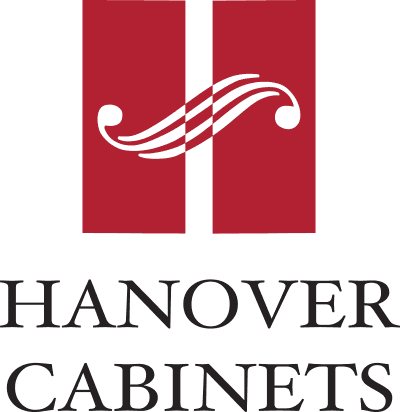 Include Bamco custom cabinets or our Hanover semi-custom cabinetry in your kitchens and bathrooms. Bamco has supplied kitchens to several winners of the prestigious “Home Builder of Year” award. 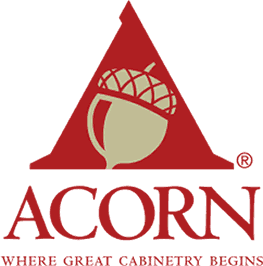 All of our cabinets are made with FSC-certified wood or NU Green® particleboard, finished with North America’s first zero-VOC paints and stains, and use 100% recyclable hardware. 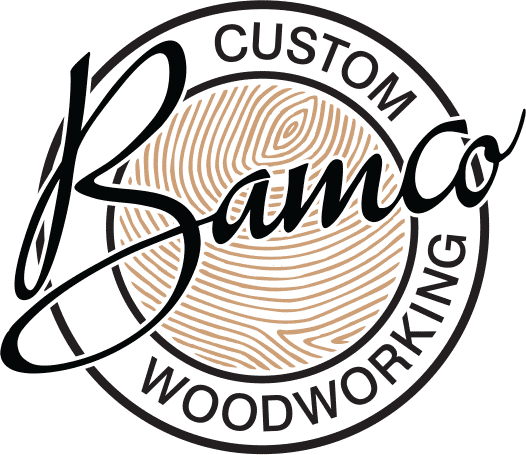 Bamco designers are happy to meet with your clients to choose their cabinets and countertops, or we can equip you to sell our products. After manufacturing your cabinets, our trucks will deliver them to your site as scheduled in advance. The next day, we will install your kitchens and bathrooms. Find out more about how working with Bamco can be a worry-free experience. Or contact us today to get started.